Your 6S Plus Home button lost its click? 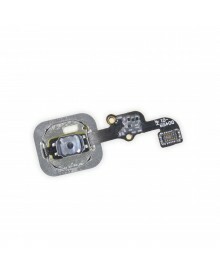 This item is used to replace the defective iPhone 6S Plus home button assembly. 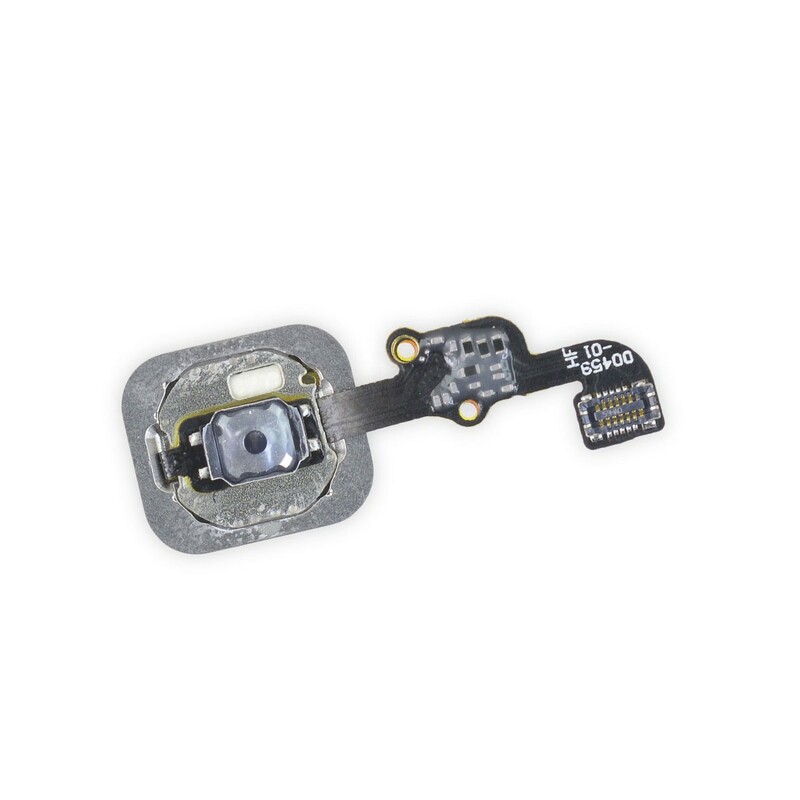 Please Note:: that only the phone's original home button assembly, paired to the logic board, will be capable of using the Touch ID functionality. Installing a new home button switch will only restore ordinary home button functions, not the Touch ID features. 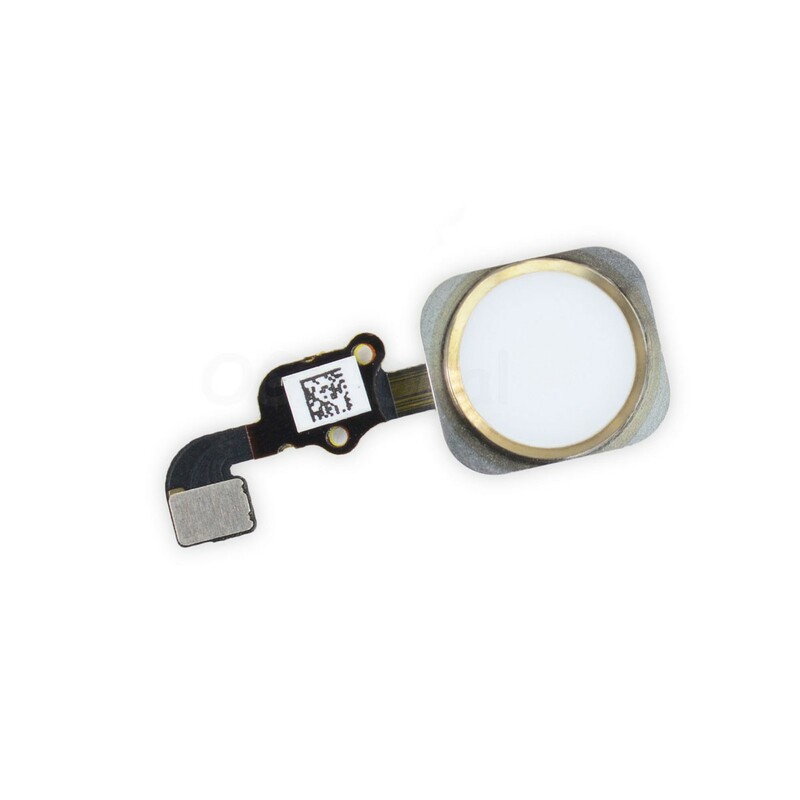 We sell the Home Button Assembly,only home button for iPhone 6S Plus, only home flex for iPhone 6S Plus also. This home button assembly with flex is non-original, which still functions as well as 100% new and original.